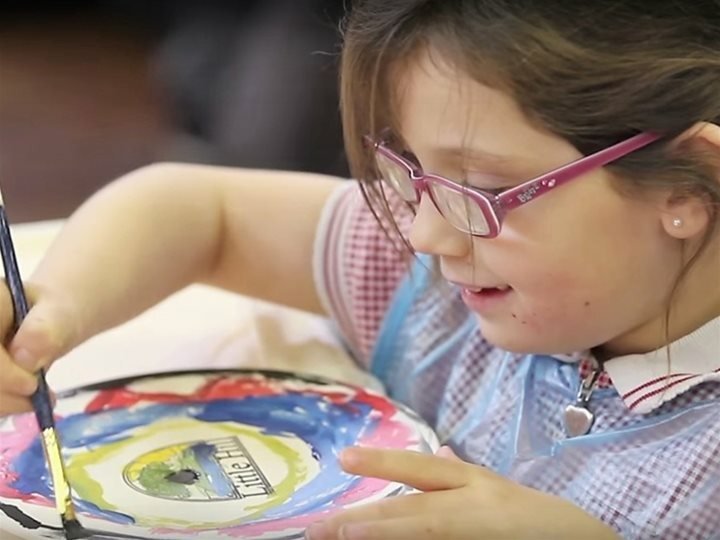 Our Chinese plate painting workshop is an engaging way for your pupils to learn about Chinese culture while covering many areas of the Art curriculum. Each child creates their own unique design and takes home their masterpiece. Our experienced facilitators supervise the children throughout the day and we set up a mobile studio with all of the materials including non-toxic paints, brushes and aprons. Many schools use these workshops for fundraising purposes by accepting a contribution from parents towards their child’s creation. The best Christmas decorations are the ones you make yourself!